Update the look of the current logo design. 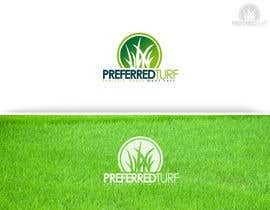 Continue to use similar colourings. 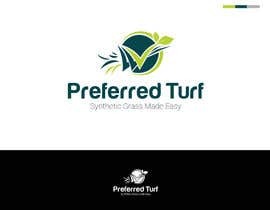 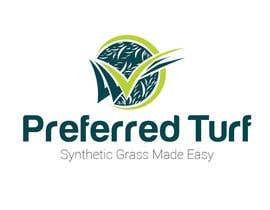 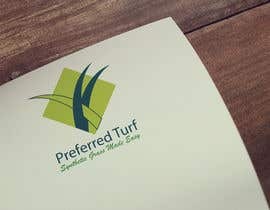 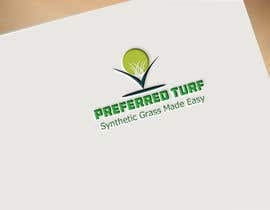 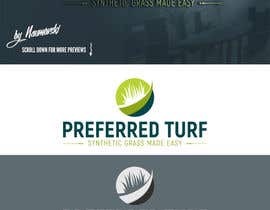 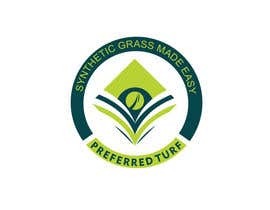 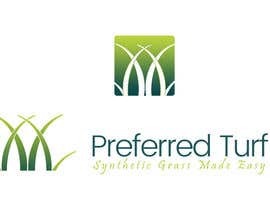 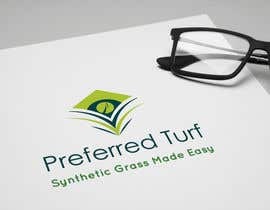 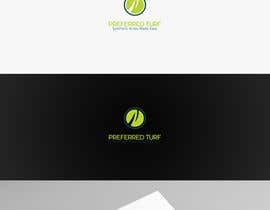 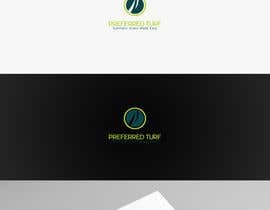 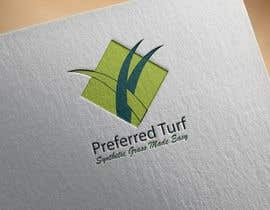 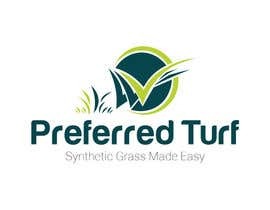 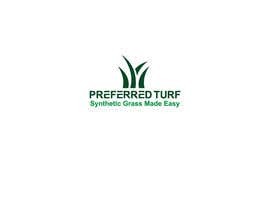 Need professional looking logo that connects with the Synthetic/Artificial Grass industry.